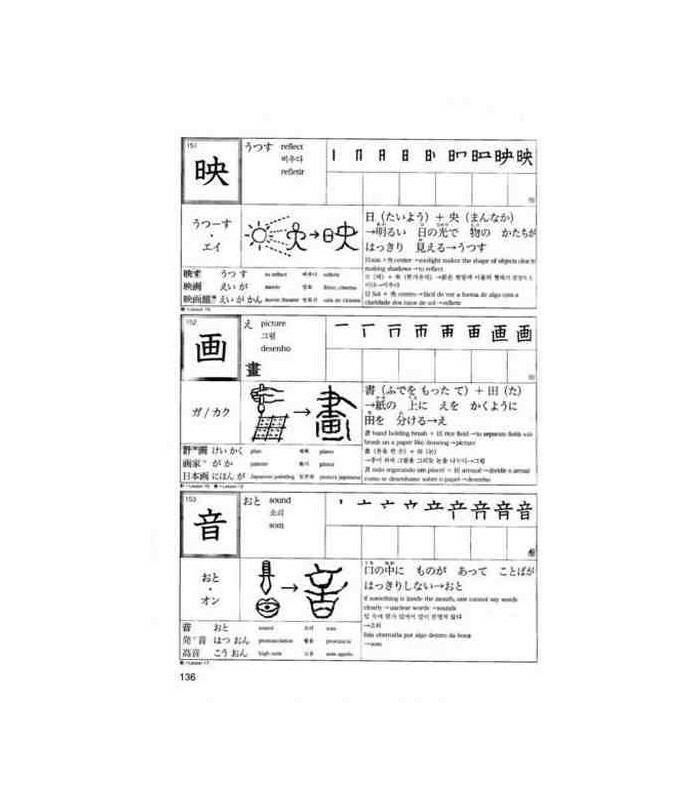 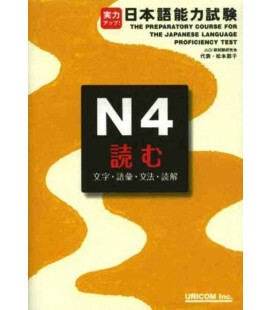 Download the Kanji flashcards in this link. 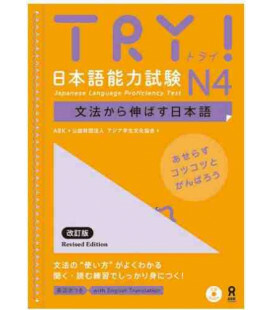 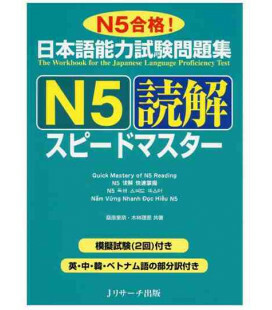 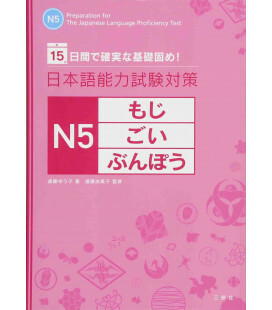 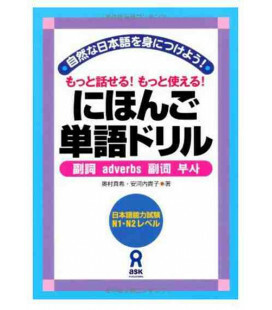 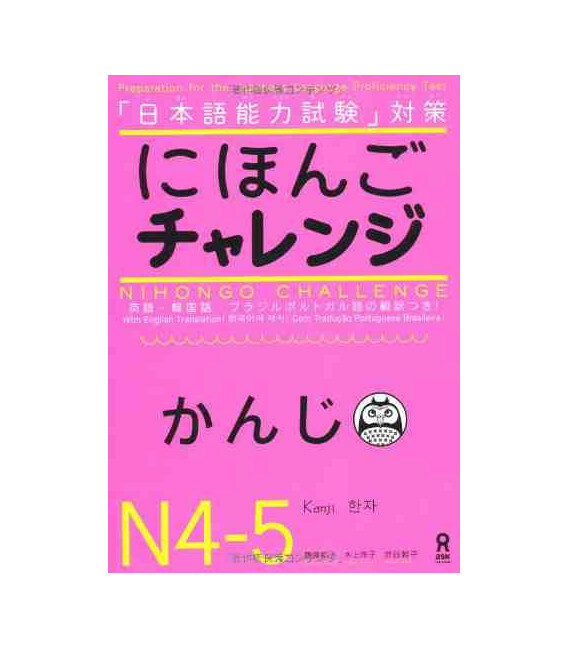 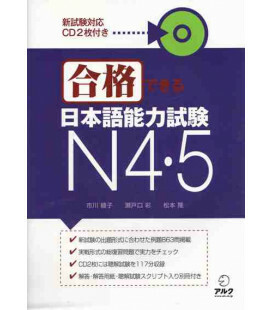 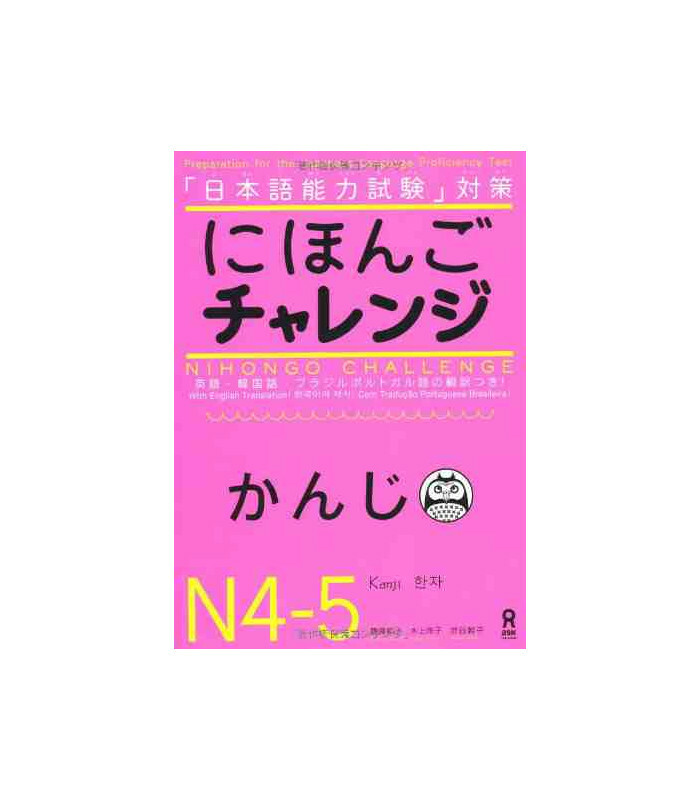 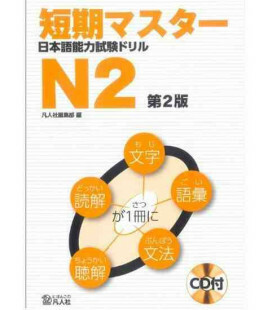 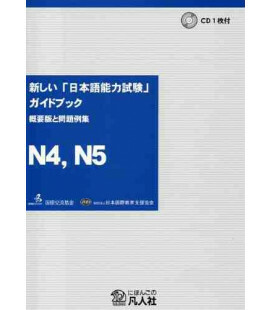 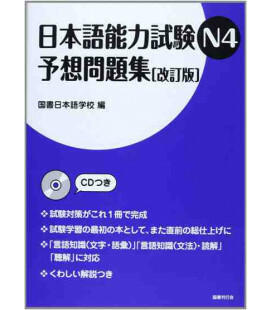 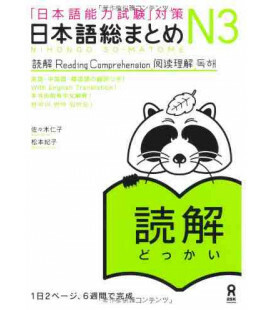 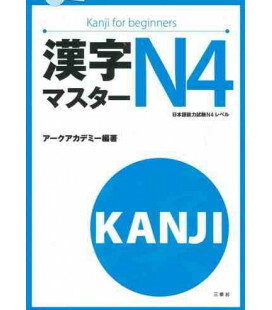 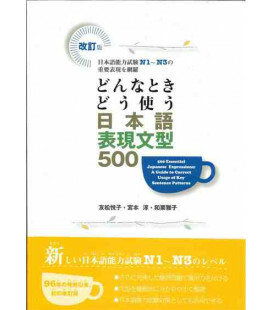 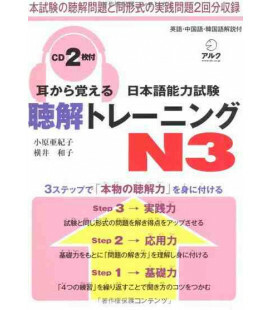 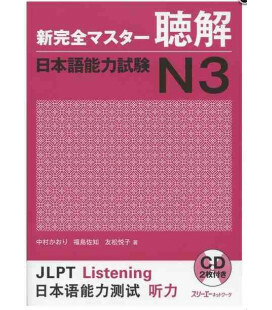 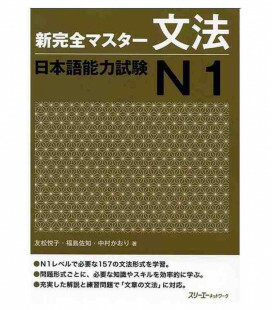 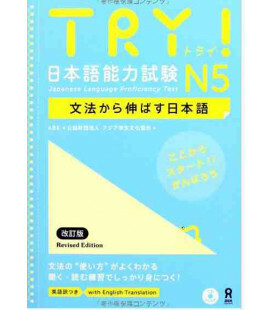 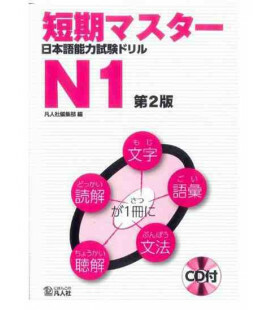 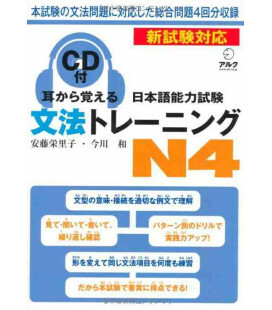 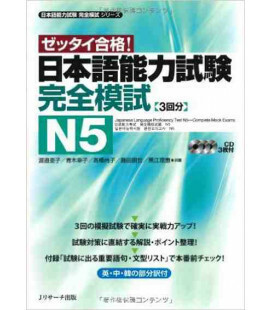 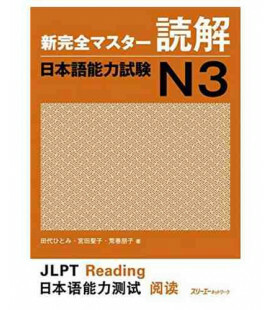 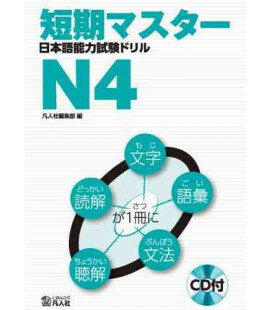 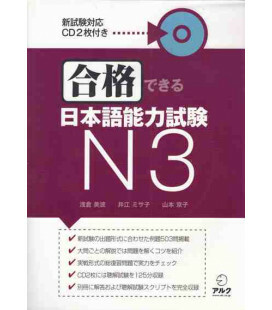 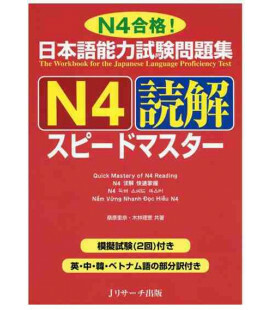 This book is very useful for students who would like to study the kanjis for levels 4-5 of the JLPT. 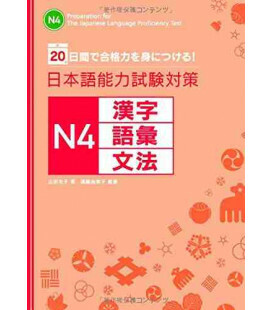 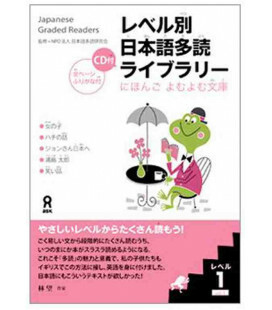 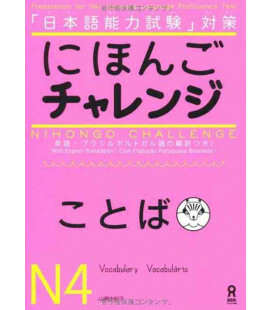 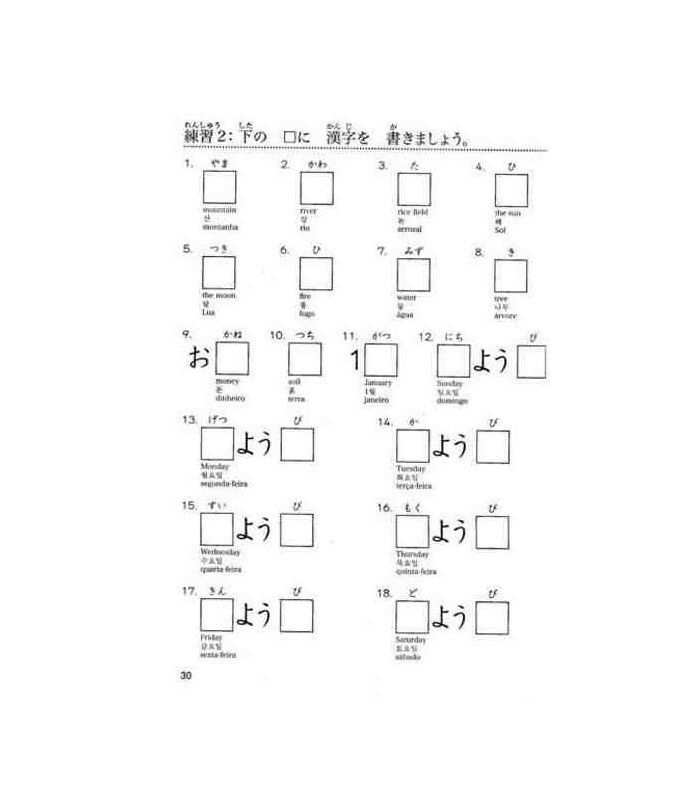 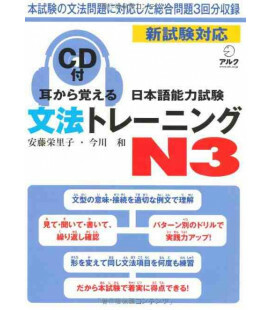 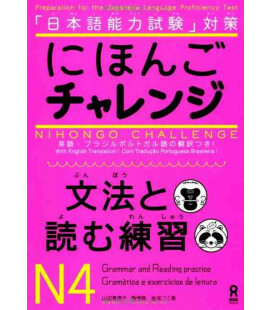 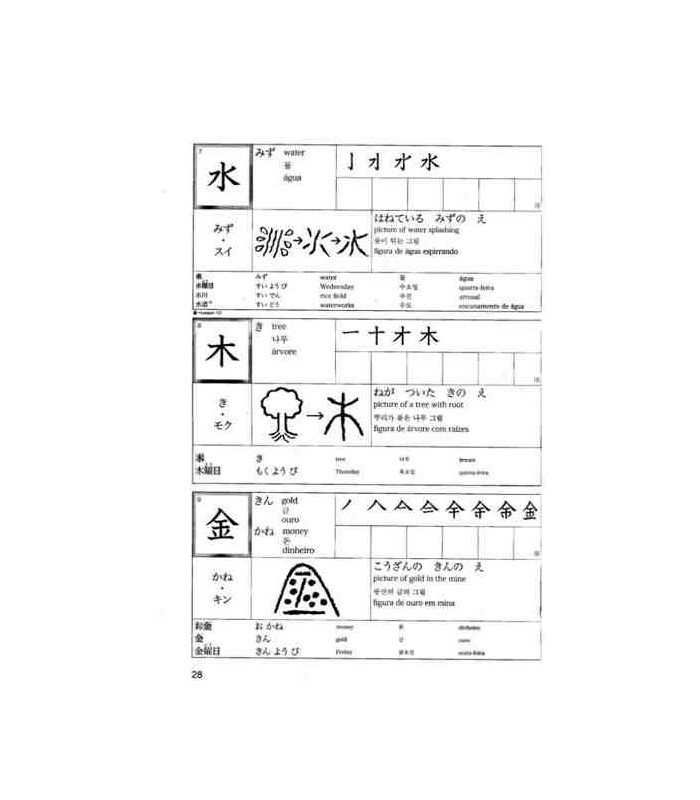 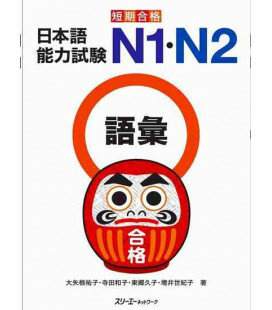 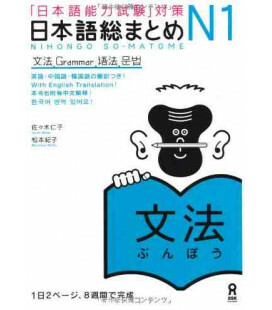 The exercises and illustrations have been designed to make memorizing the kanjis easier. 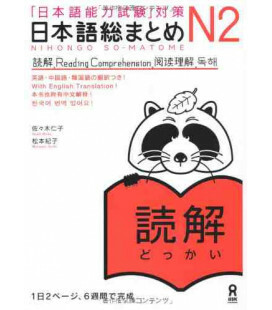 - On-yomi reading in katakana and Kun-yomi in hiragana.